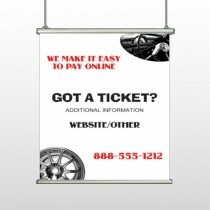 There is a reason why the custom community hanging banner is a classic -- it does many jobs and does them all well. 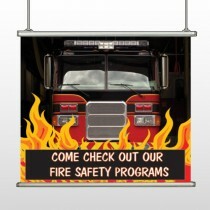 A community hanging banner lets you communicate an upcoming event, and provide a backdrop for the event when it happens. 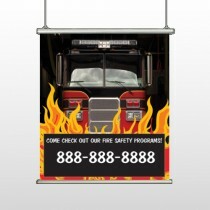 Much like a flag, a community hanging banner's height and location make it hard to miss! 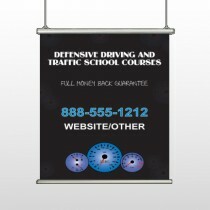 Community hanging banners are high-quality and durable, effective and eye-catching. 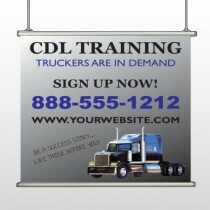 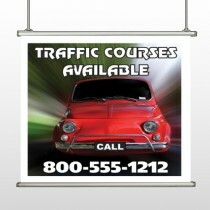 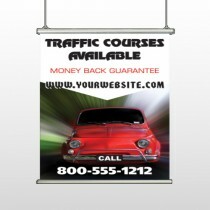 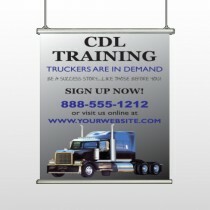 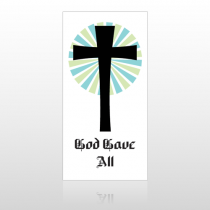 Customized vinyl community hanging banners are a great way to promote your message. 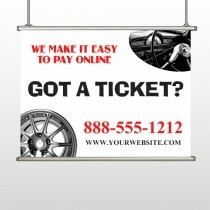 We give you the ability to design a vinyl community hanging banner that will capture the attention of your intended audience. 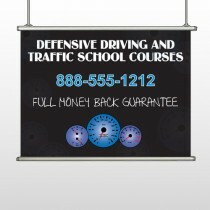 They can be created with many color and graphic options. 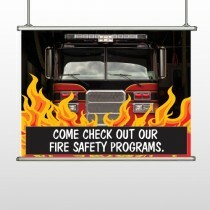 Create your own vinyl community hanging banner or customize a template today! 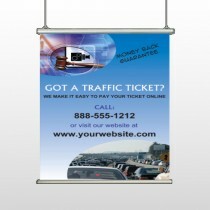 We encourage you to compare our vinyl community hanging banners and prices to some of our competitors. 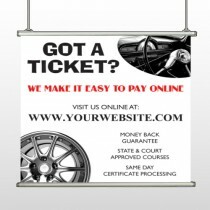 Please remember that not all of our competitors' vinyl community hanging banners are made from the high quality materials we use. 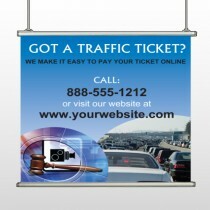 As the old saying goes, "you get what you pay for". 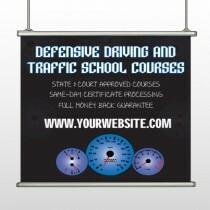 That tends to be true whether its vinyl banners or any other product.